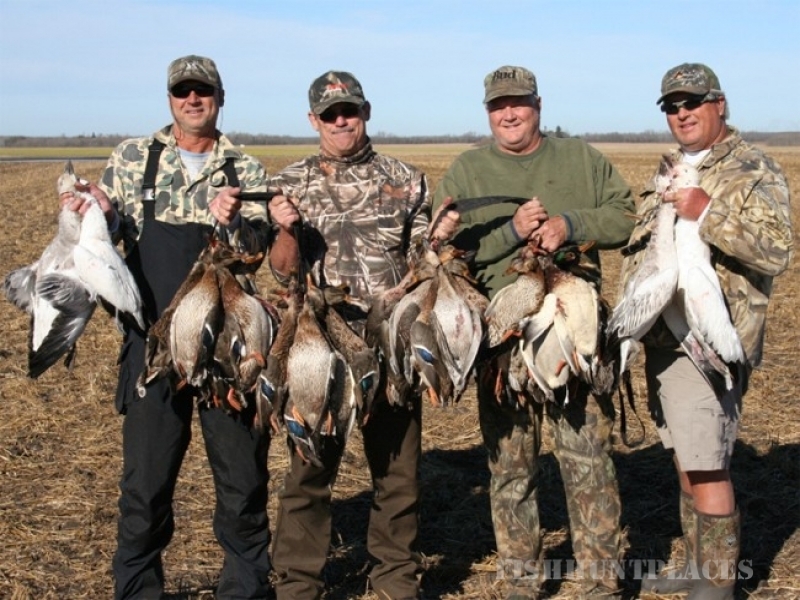 Welcome to Canada Waterfowl Guides and some of the best Canada waterfowl hunting in Saskatchewan. 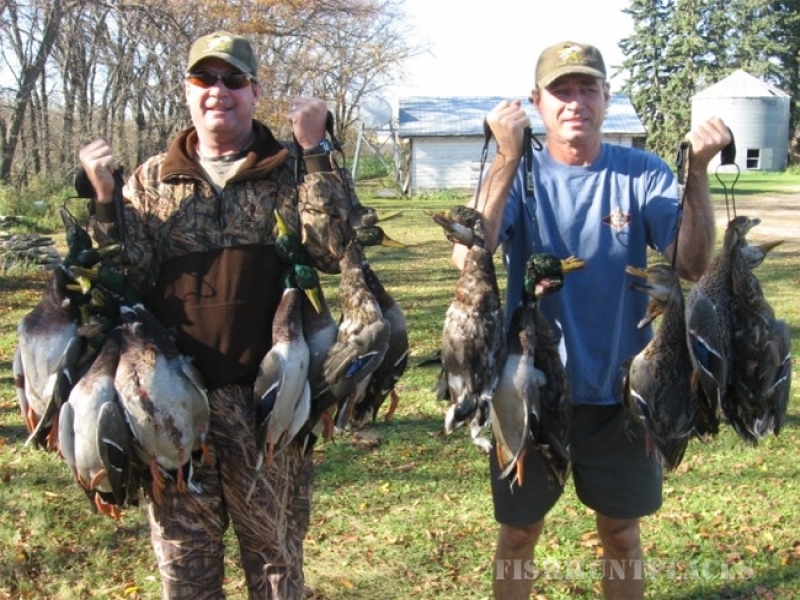 Our Canada waterfowl hunting is located in an area with endless staging waters. Do a little research and you’ll find that our area is the most fertile and productive farm land in the province. Abundant staging water and massive food sources means the highest waterfowl densities in the province. Located in northeastern Saskatchewan, we are at the top of the migration. This is the first stop for migrating waterfowl coming off the tundra. You may well be the first hunter these birds will have ever encountered. 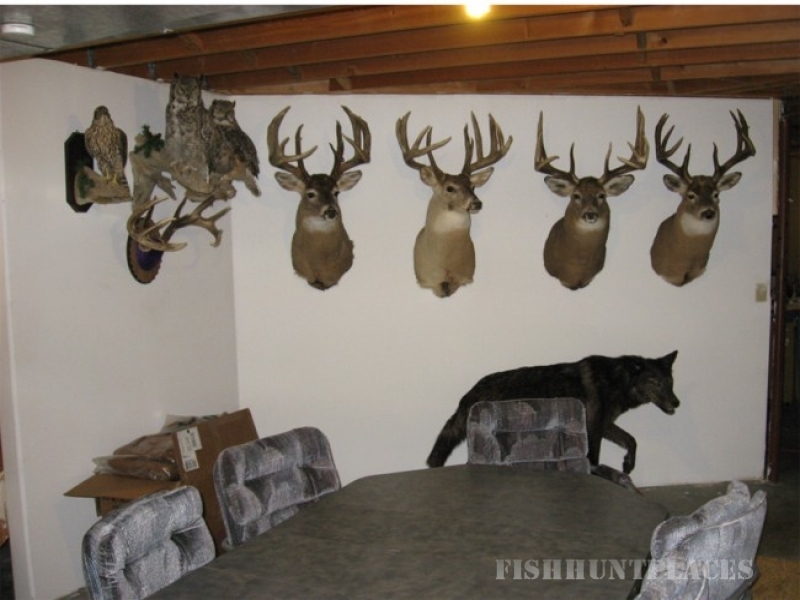 We have properties located in the north game bird zone which allows us to hunt dark geese beginning Sept. 1. And, our easterly location allows us to hunt snow geese as well as ducks, Sandhill cranes and upland game birds in the afternoon. More options - more hunts - more birds. A varied landscape makes every hunt a new experience. One day we’ll be shooting ducks and dark geese on the side of a steep bluff overlooking a beaver creek valley. 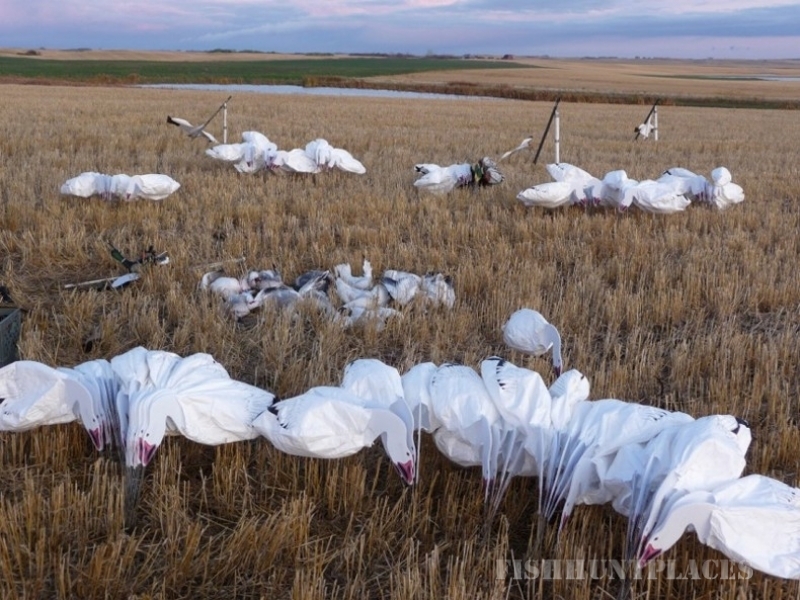 The next day may take us to a flat prairie with endless barley fields and 40,000 – 60,000 snow geese; and perhaps an afternoon water hunt on a small wetland. 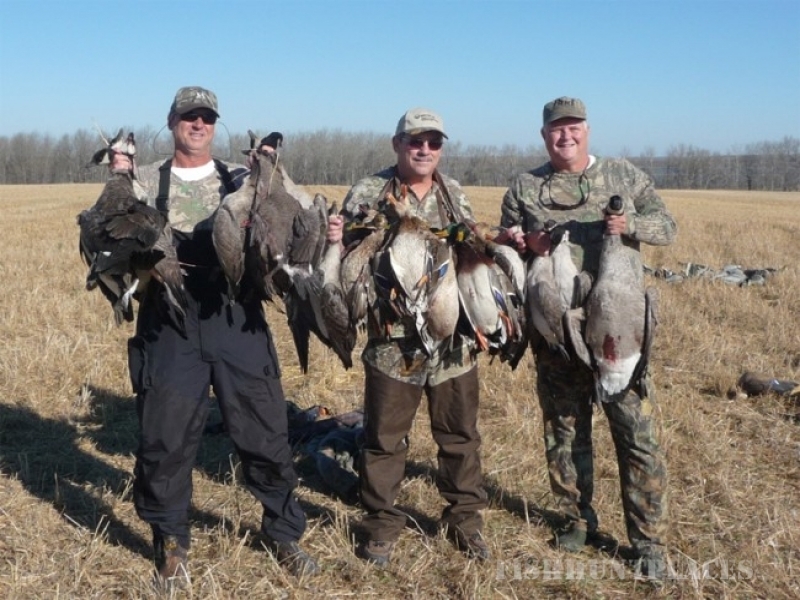 You pick the hunt - grain fields or loafing ponds - we have the equipment and expertise to make your Canada waterfowl hunting a lifetime memory.Welcome to Canada Waterfowl Guides and some of the best Canada waterfowl hunting in Saskatchewan. 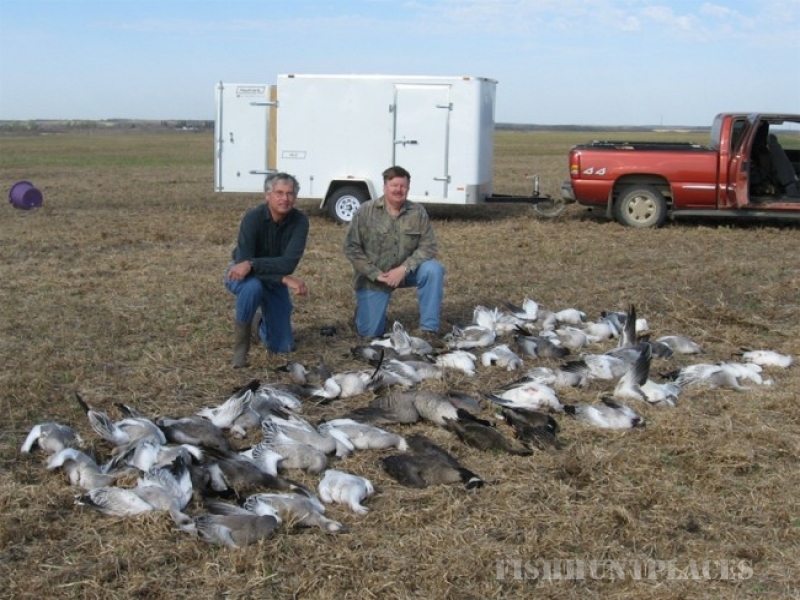 Our Canada waterfowl hunting is located in an area with endless staging waters. Do a little research and you’ll find that our area is the most fertile and productive farm land in the province. Abundant staging water and massive food sources means the highest waterfowl densities in the province. A varied landscape makes every hunt a new experience. One day we’ll be shooting ducks and dark geese on the side of a steep bluff overlooking a beaver creek valley. The next day may take us to a flat prairie with endless barley fields and 40,000 – 60,000 snow geese; and perhaps an afternoon water hunt on a small wetland. You pick the hunt - grain fields or loafing ponds - we have the equipment and expertise to make your Canada waterfowl hunting a lifetime memory.